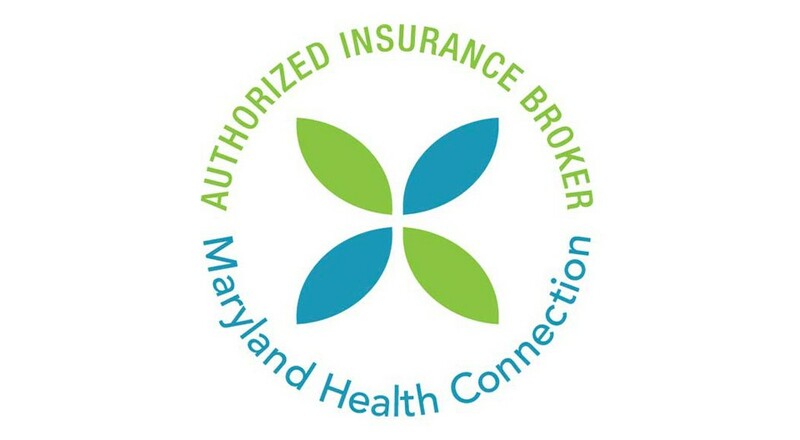 While the failures of the federal government’s healthcare website are now legion, individual state exchanges have also had some problems and one of the biggest failures is in Maryland. Maryland’s exchange was supposed to be a model for then nation, with outgoing Gov. Martin O’Malley (D) hoping to use it as an example of what he accomplished as part of his springboard to a potential 2016 presidential run. O’Malley was so confident that nothing would go wrong, that he even appointed his Lt. Gov Anthony Brown to oversee the rollout in an effort to assist Brown who hopes to succeed O’Malley as governor in November. But all has not gone well. The exchange has been been plagued by numerous problems and a panicked O’Malley has even convinced the Democratically controlled legislature to pass emergency legislation to provide insurance for those that weren’t able to obtain coverage by January 1. This is expected to cost the state between $5 million to $10 million and is seen by Republican legislators as both a sign of the exchange’s failure as well as an unnecessary expense. I know these problems are real and heard from a friend of mine yesterday who was very frustrated with her experience in obtaining a new policy. She was perfectly happy with her old plan, but couldn’t stomach a 32.5% increase in the premium for the same plan. An increase that wasn’t uncommon for CareFirst policy holders, and a direct result of the implementation of Obamacare. She then went to the Maryland exchange seeking the affordable insurance that President Obama promised only to wind up in a maze of bureaucracy and without insurance. This type of foul up has marred the O’Malley administration and provided fodder for Brown’s main Democratic challenger Doug Gansler who has been hitting Brown over the failures of the exchange, but has also been forced to walk a tight line so that he doesn’t give the Republicans the edge they desperately need in what has been a one-party state for decades. My friend isn’t the only victim of Obamacare but could easily serve as a poster child for the failures of the program.